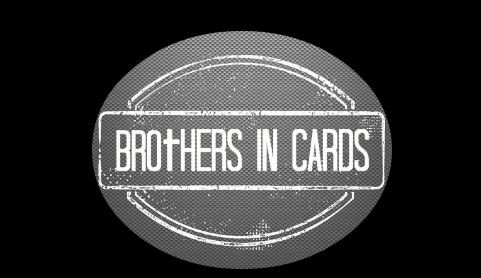 Brothers in cards recently got to sit down with Purdue Quarterback David Blough and rip some packs. 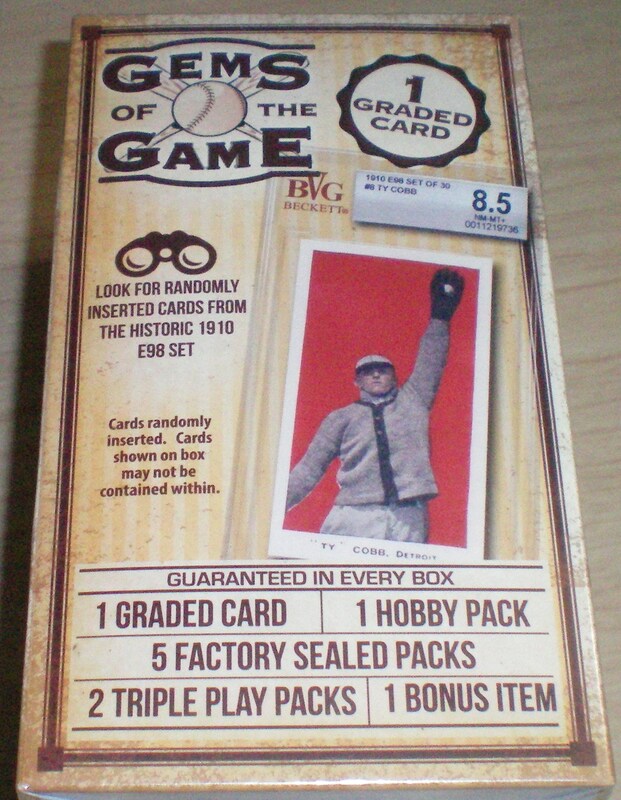 A younger Blough was a collector himself, in the video he talks about that, the Manning family and much more. The 2019 National will be here before you know it. Tickets for the 40th National held in Chicago (July 31st – August 4th) went on sale just this week and hotel accommodations has been open for a few weeks now. Below is links to both those items. The National has also announced a special T-shirt, celebrating the 40th year with a commemorative “Skyline series” shirts, with a nod to our host city of Chicago. Shirts are $24.99 and can be bought by clicking here. 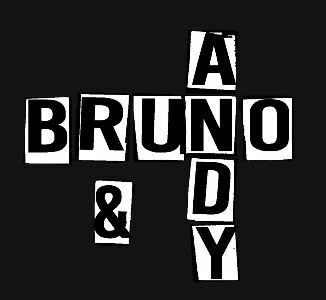 The Andy & Bruno show is back for a second season. 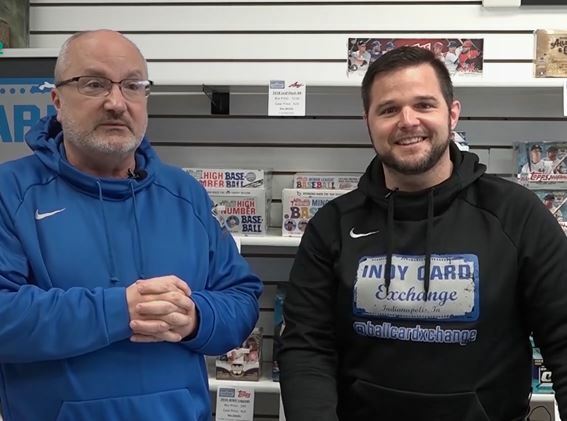 The sports collectable show brought to you live on tape from Indy Card Exchange is hosted by Indy Card Exchange owner Andy Albert and Conrad “Bruno” Brunner. The show streams on the ISC Sports Network and can be found by clicking here. 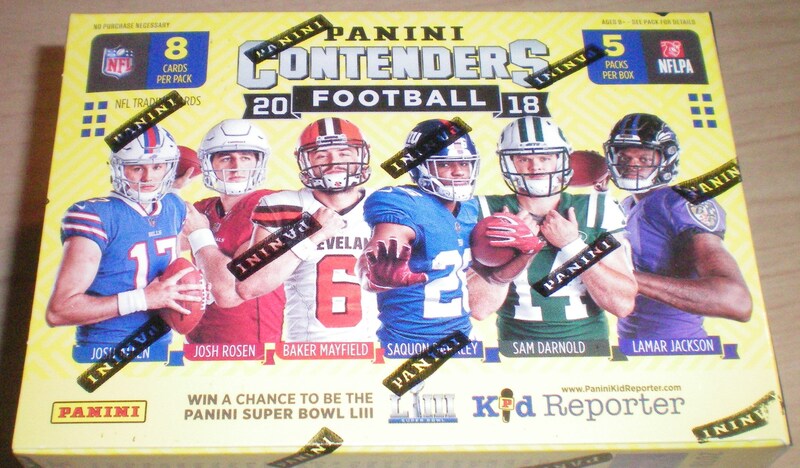 The guys talk about collecting, grading, and also breaks some boxes each show. 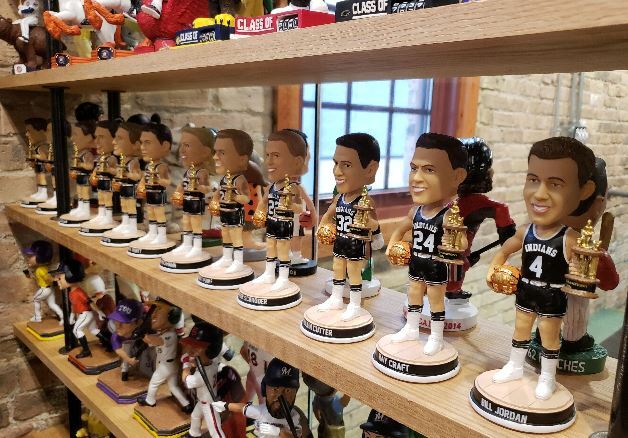 The National Bobblehead Hall of Fame Museum has unveiled a series of limited edition bobbleheads commemorating the Milan High School’s 1954 Boys Basketball State Championship. 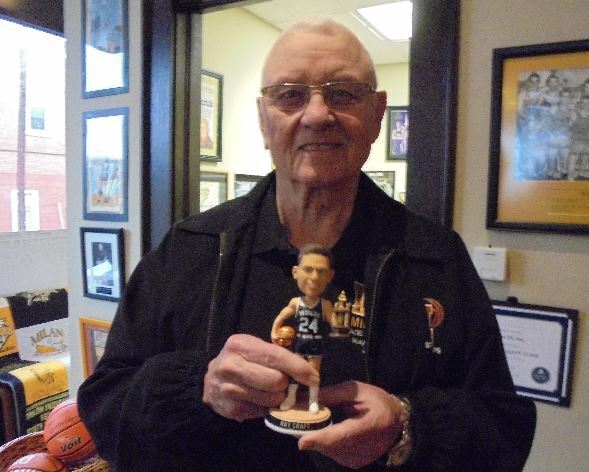 All 12 players from that 1954 team are included, the roster includes bobbles of Ray Craft, Bill Jordan, Gene White, Bobby Plump, Bob Wichman, Ron Truitt, Glen Butts, Bob Engel, Rollin Cutter, Roger Schroder, Kenny Wendelman, and Kenny Delap. 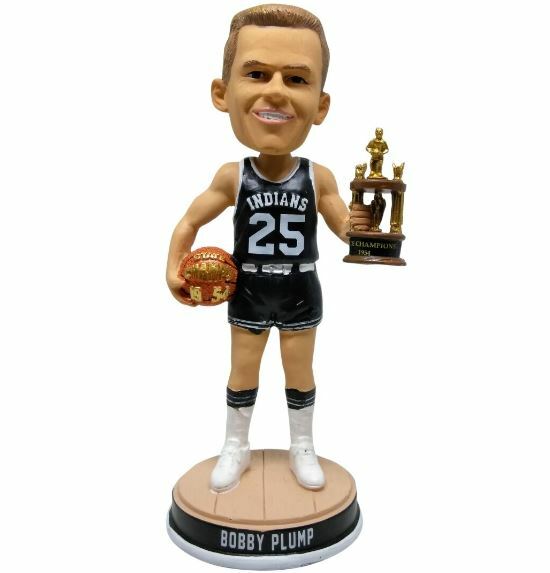 These bobbleheads are individually numbered to just 500 and can be purchased at the Hall of Fame Museum Store or at the Milan 54 Hoosiers Museum for $25 each or $250 for the full set.